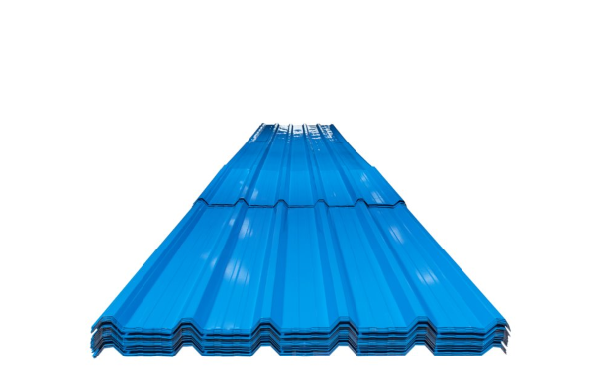 Sandwich Puff Panels is used for roofing, wall cladding, and cold room walling. Major saving in energy cost. Light Weight and easy installation. High standard of thermal insulation. 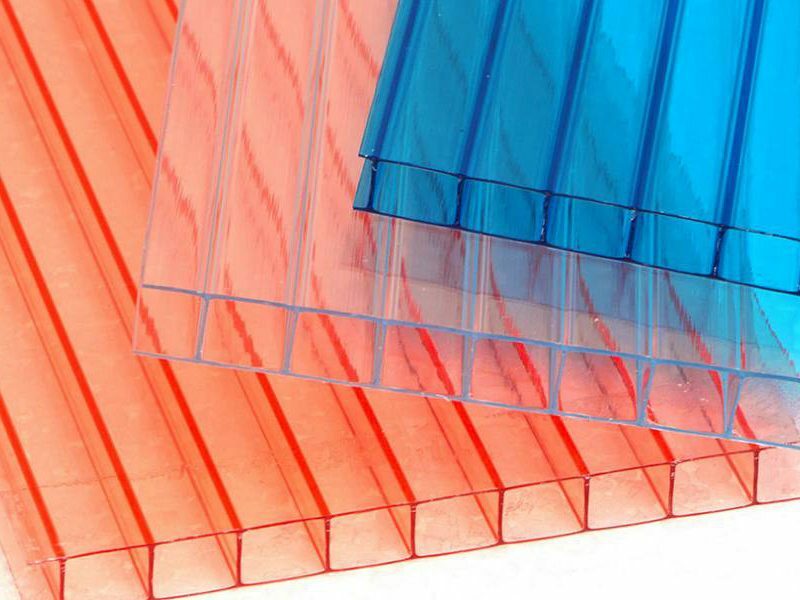 Can be produced rapidly and on demand in the required quantity and length. Can be easily transported to wherever they are needed. Lower cost solution compared to traditional building materials. 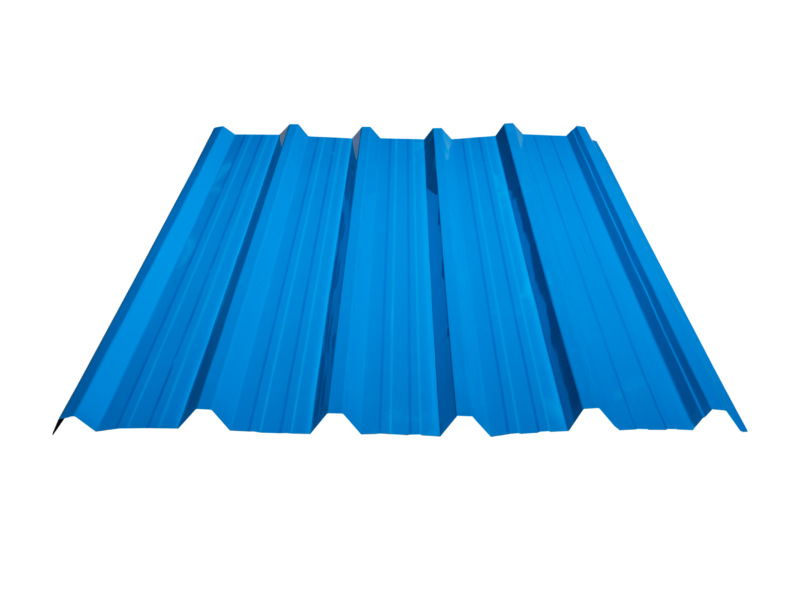 Provides durability and long life.